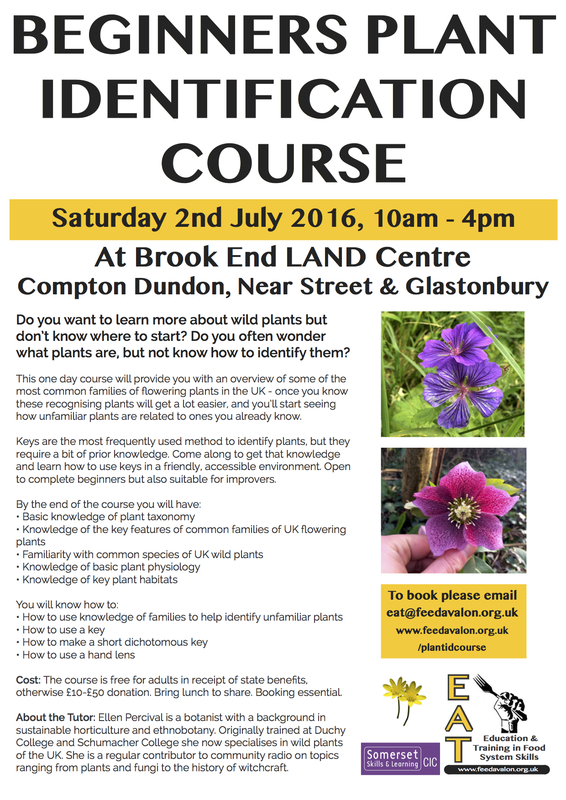 Where: At Brook End LAND Centre, Compton Dundon, Near Street & GlastonburyDo you want to learn more about wild plants but don’t know where to start? 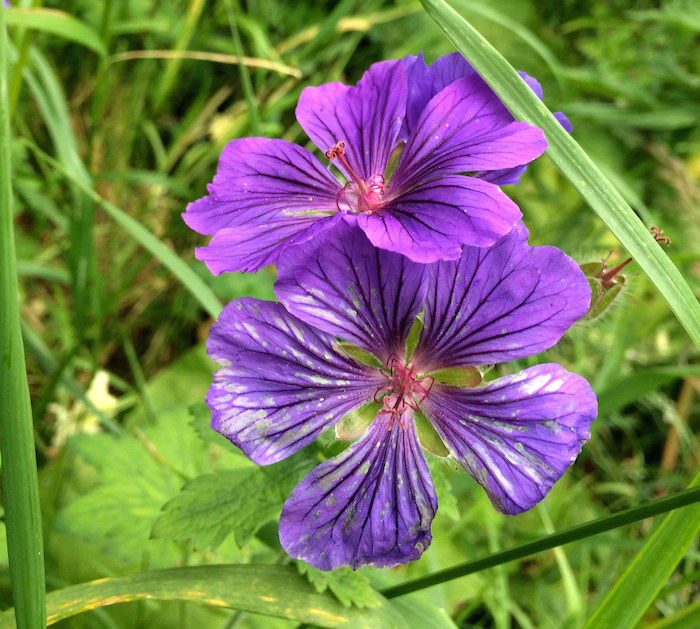 Do you often wonder what plants are, but not know how to identify them?What: This one day course will provide you with an overview of some of the most common families of flowering plants in the UK – once you know these recognising plants will get a lot easier, and you’ll start seeing how unfamiliar plants are related to ones you already know. Keys are the most frequently used method to identify plants, but they require a bit of prior knowledge. Come along to get that knowledge and learn how to use keys in a friendly, accessible environment. 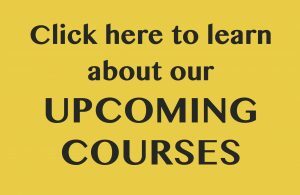 Open to complete beginners but also suitable for improvers. Cost: The course is free for adults in receipt of state benefits, otherwise £10-£50 donation. Bring lunch to share. Booking essential. Please bring a hands len if you have one and any plant ID books you have. About the Tutor: Ellen Percival is a botanist with a background in sustainable horticulture and ethnobotany. Originally trained at Duchy College and Schumacher College she now specialises in wild plants of the UK. She is a regular contributor to community radio on topics ranging from plants and fungi to the history of witchcraft.